WebGL can be a complicated and mysterious animal. While many people associate GL with 3D graphics, it is much more versatile than that. 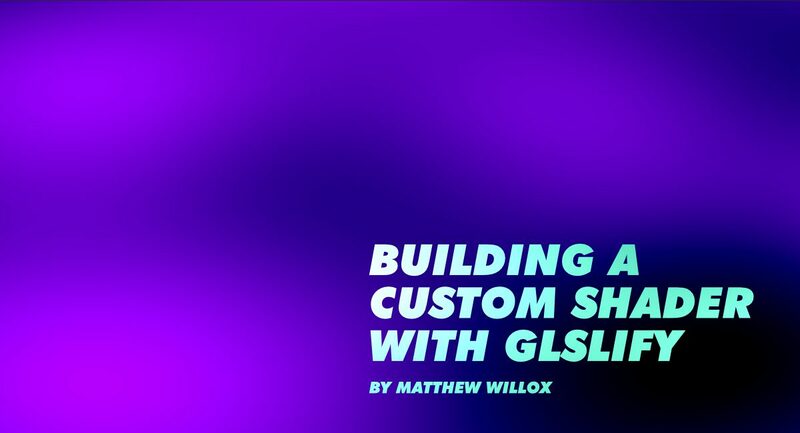 In this post we talk about getting set up to build your own shaders.